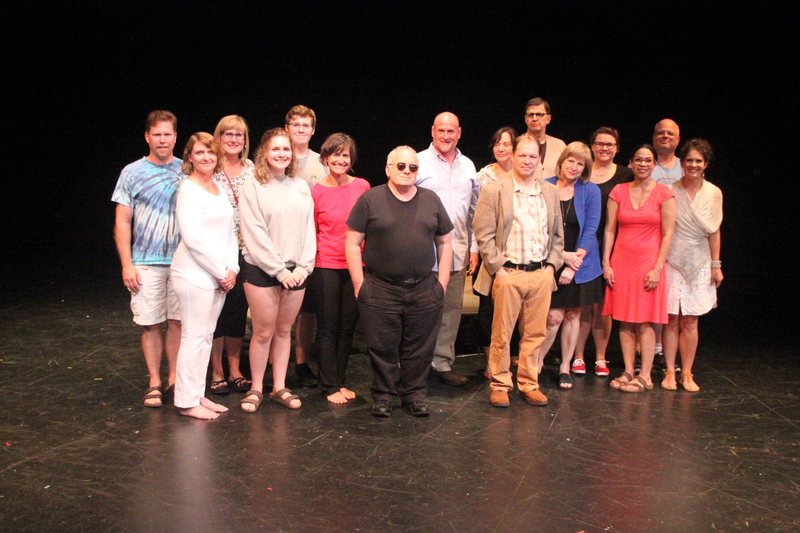 2017 marked the third new works festival made possible in part by project grants from Nebraska Arts Council and Lincoln Arts Council. The Nebraska Arts Council, a state agency, has supported this arts event through its matching grants program funded by the Nebraska Legislature nd the National Endowment for the Arts, and the Nebraska Cultural Endowment. 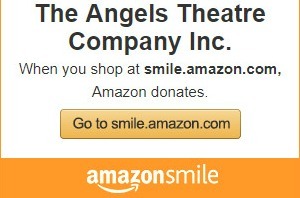 Visit www.nebraskaartscouncil.org for information. 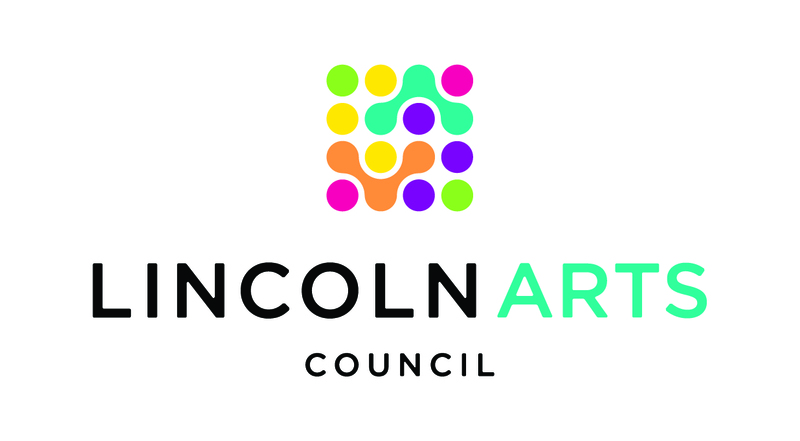 The Lincoln Arts Council champions the arts, connects people, and changes lives in Lincoln Nebraska. Visit artscene.org for more information. All FFF 2017 plays were performed in UNL's Studio Theatre located on the first floor of the Temple Building, 12th & R Streets, Lincoln. All plays in the Festival were short plays or monologues under 20 minutes each and written by members of Angels Play Writing Collective.